« Remembering How Evil Saddam Hussein Was… History Matters! 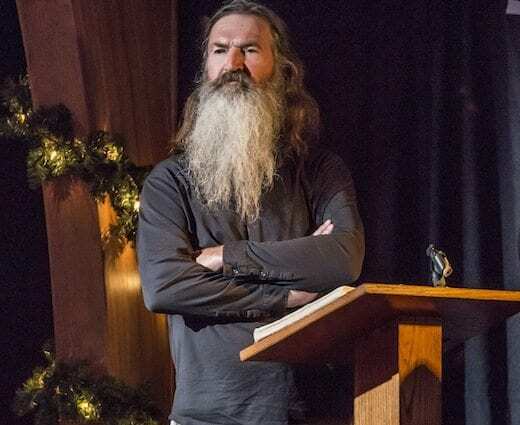 Retired Air Force Colonel Rob Maness weighs in on the Phil Robertson controversy and the lack of tolerance from those demanding tolerance. Tune in!